QUALITY BUILT WITH DESIGNER FLAIR!! 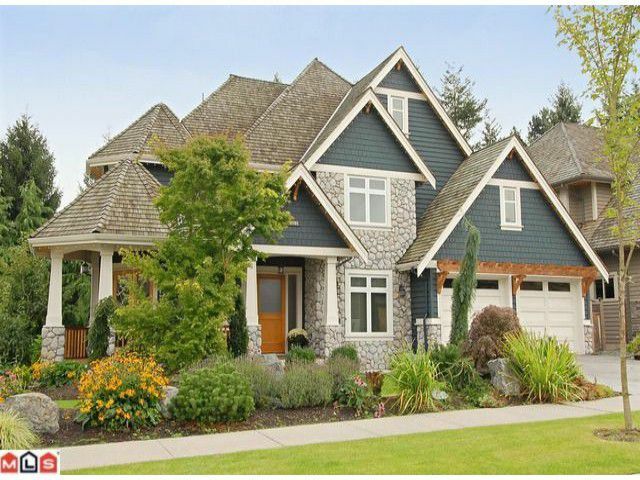 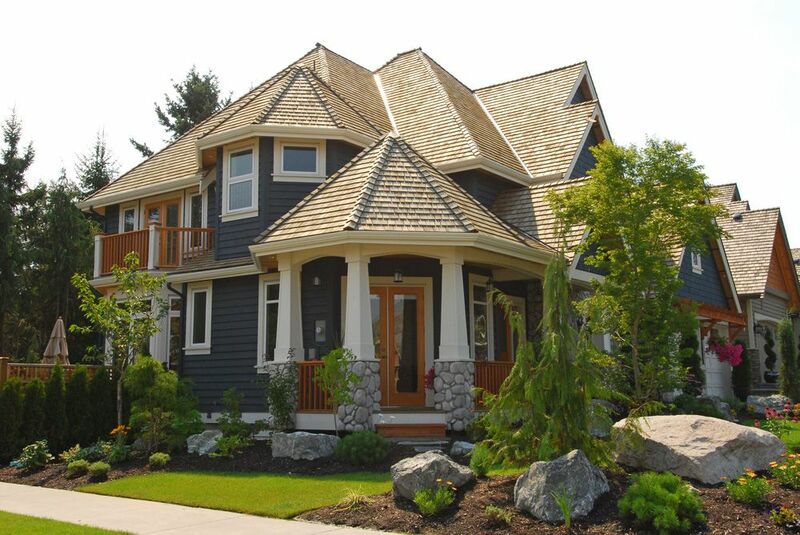 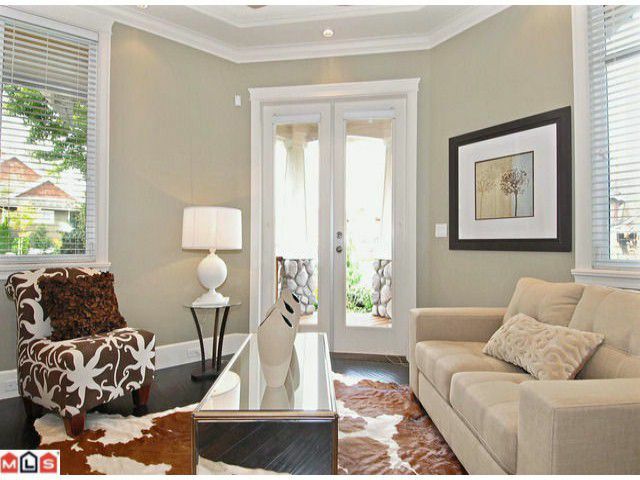 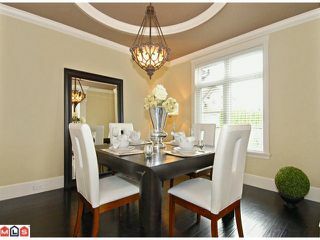 Beautifully designed home in Prestigious Morgan Acres. 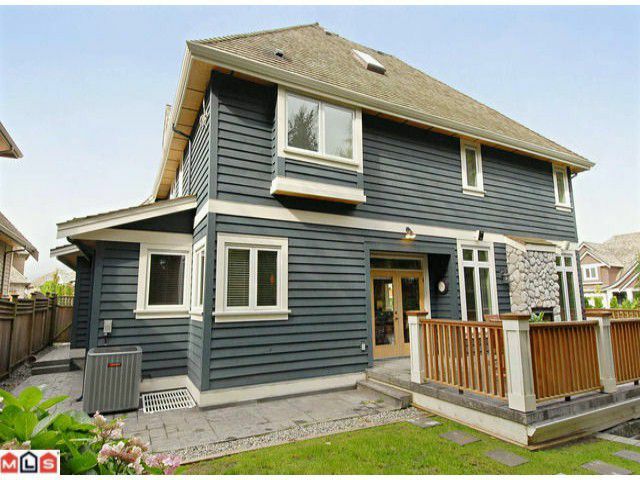 Over 4500 SF home situated on a 6600 SF lot, features 6 bedrooms, 5 bathrooms, stunning gourmet kitchen with commercial gradeappliances including 5 burner gas cooktop and sub-zero refrigerator, granite countertops and oversized breakfast bar, custom cabinetry and designer tile flooring. 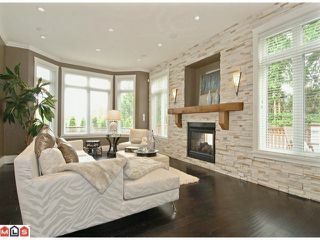 Open floor plan with feature stone wall and 2-way fireplace to outside deck. 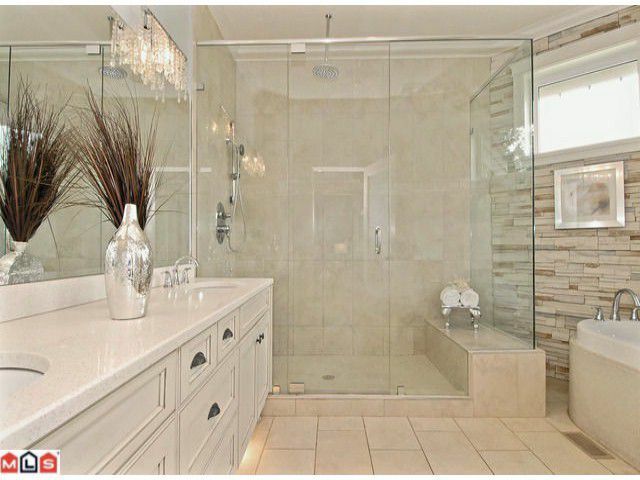 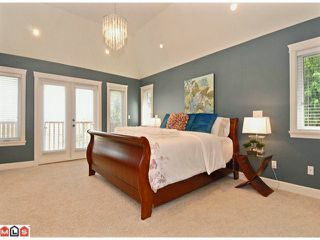 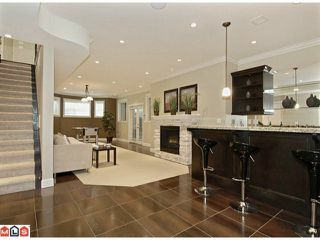 Beautiful master bedroom retreat with vaulted ceilings, gas fireplace and spa inspired deluxe ensuite. 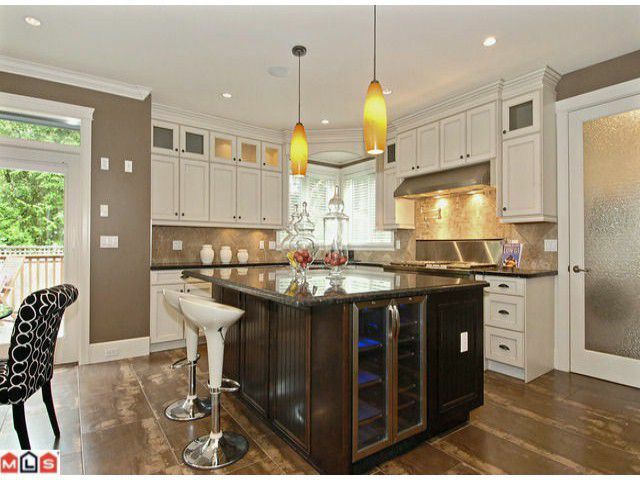 Basement equipped with media room, recreation room, wet bar and wine cellar. DARE TO COMPARE!